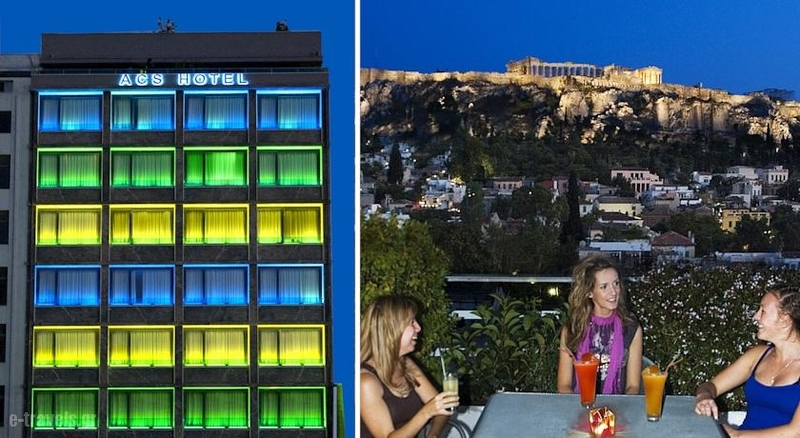 Strategically located, within 550 meters from Plaka and Monastiraki Square, Athens Center square hotel is a short walk from all the major archaeological sites. 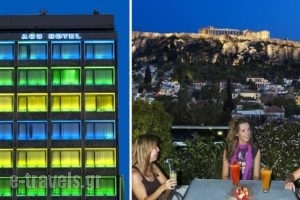 It offers accommodation with free Wi-Fi and stunning view of the Acropolis. 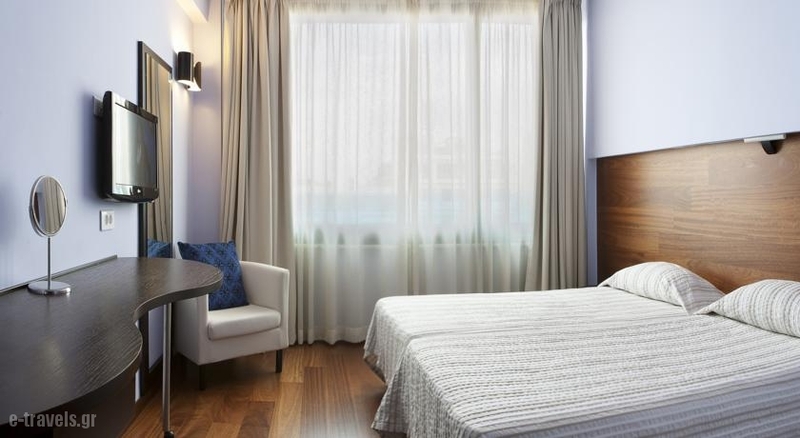 The stylish rooms at Athens Center are individually decorated and have a large window. 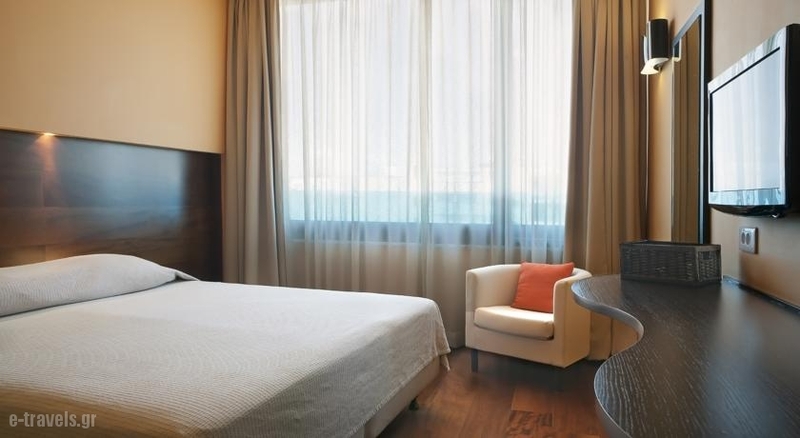 Ôhey are equipped with air conditioning, fridge, flat-screen satellite TV and safe. In the modern bathrooms, you will find free toiletries. Start each day with a rich buffet breakfast with Greek delicacies included in your room rate. 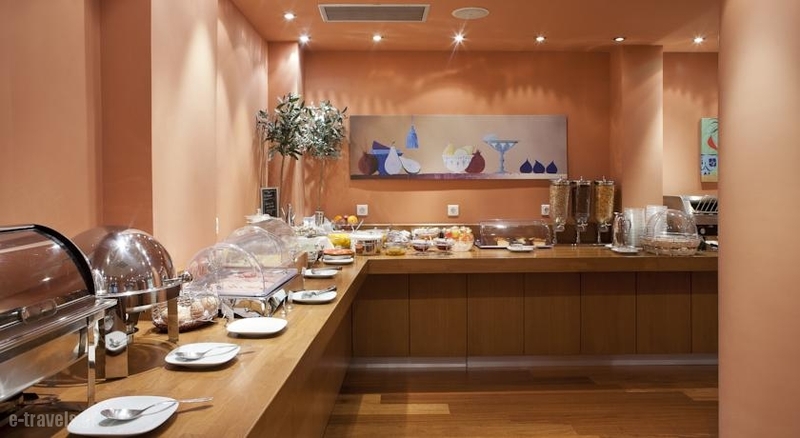 For early departures the hotel offers basicbreakfast all night long. There is also a bar and a cafe where quests can enjoy their drink. Relax on Athens Center Square’s roof-top and admire the panoramic views of the city and the Acropolis. The hotel’s staff can offer travel information and recommendations for the nearby restaurants and taverns. The shopping district of Ermou is also a short walk away . Monastiraki Metro Station is a 5-minutes walk away and has direct connection to the airport and port. Central Greece. Mountain and coast, relaxation and adventure all richly wrapped with a freshness that only nature can provide. In the heartland of a great country lies one of its best kept secrets. A holiday destination most definitely deserving of attention, Central Greece is quite simply overflowing with the essence of life in all its various forms and all harmonizing perfectly with each other. 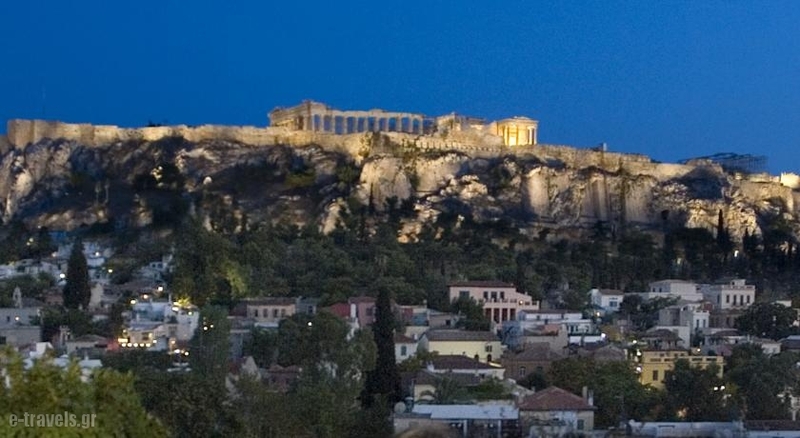 Be our guest in Athens Center Square and you will discover history and myth sit side by side with unsullied nature, great mountains, inviting you to imbibe on their fresh air and accept their many challenges. 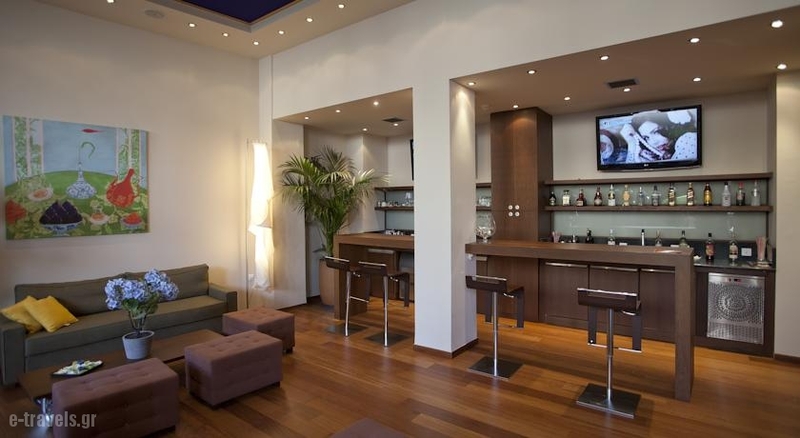 Athens Center Square is located at 15 Aristogitonos Street & Athinas, Athens, 10552, Greece, offering an extraordinary accommodation experience and the chance for a thorough battery recharge. 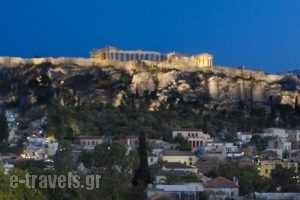 In Athens Center Square you will immediately discover your own point of equilibrium and sense of genuine balance. You would expect nothing less from a unique accommodation experience in which you can literally breathe in the stuff of life, drink its potent elixir and in a matter of moments feel its reinvigorating energy coursing through body and soul.